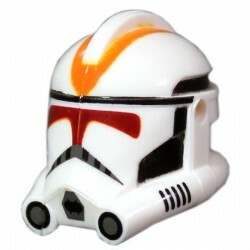 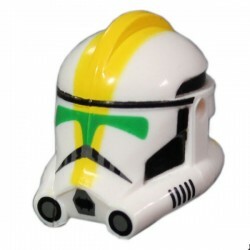 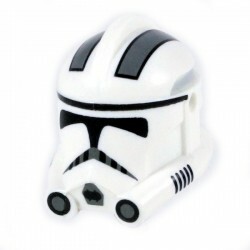 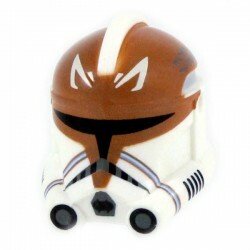 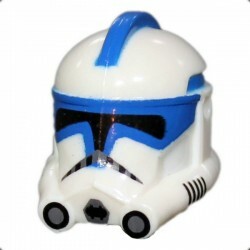 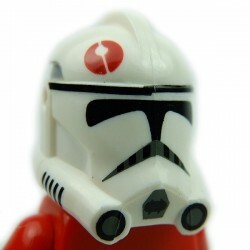 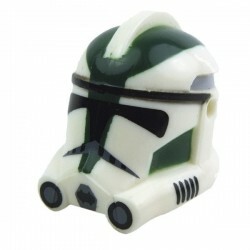 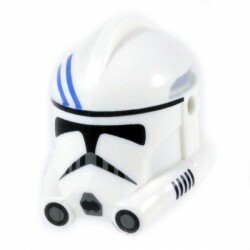 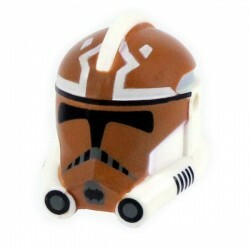 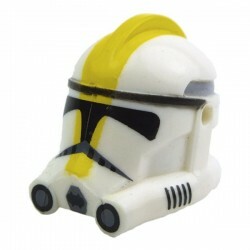 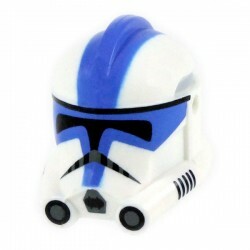 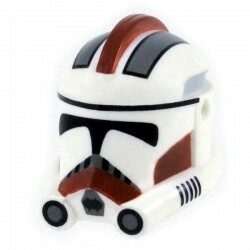 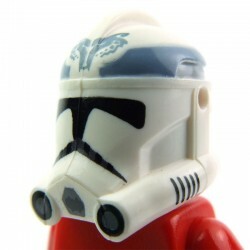 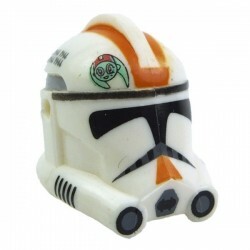 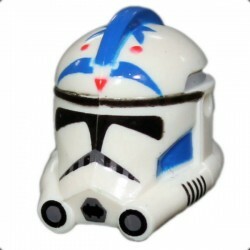 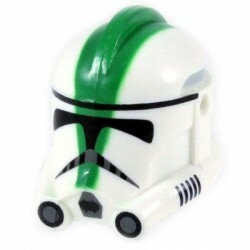 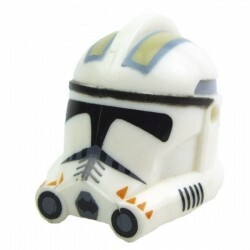 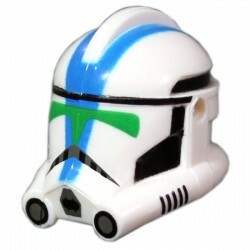 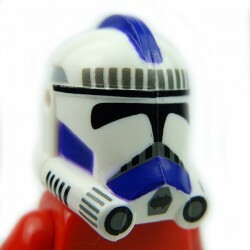 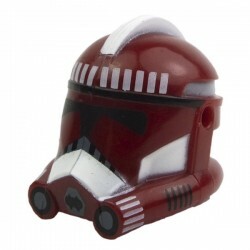 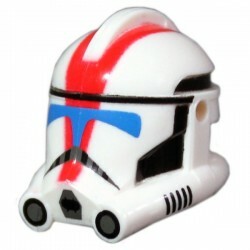 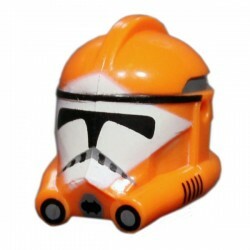 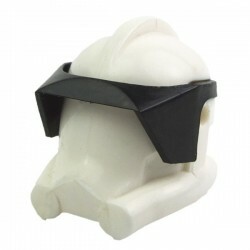 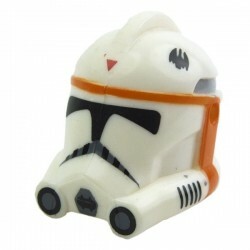 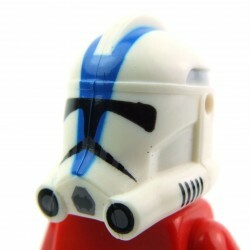 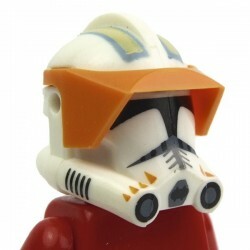 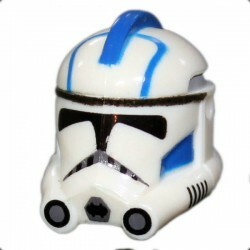 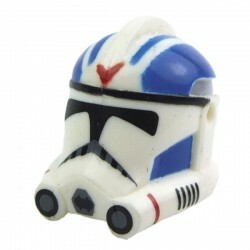 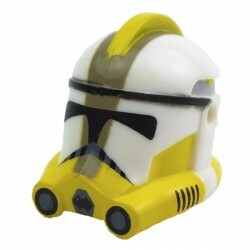 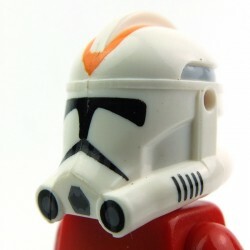 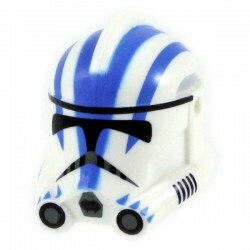 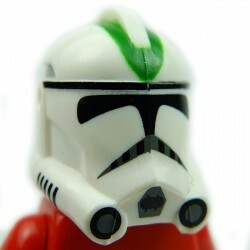 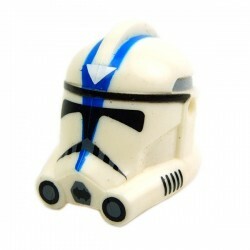 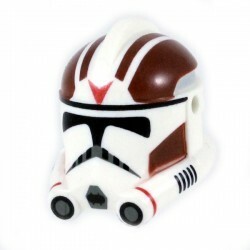 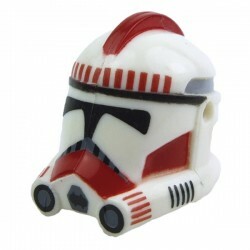 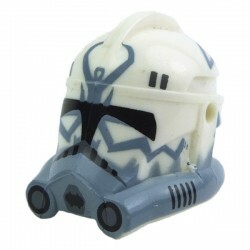 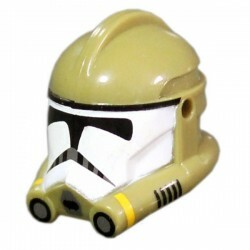 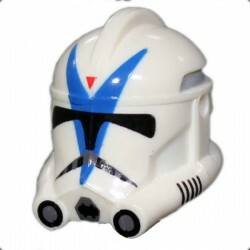 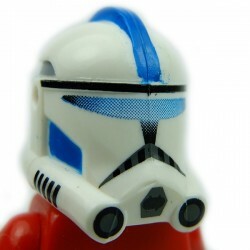 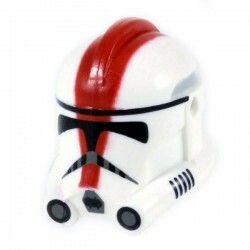 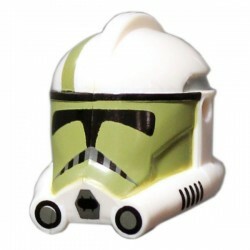 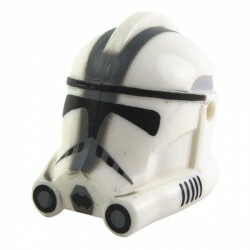 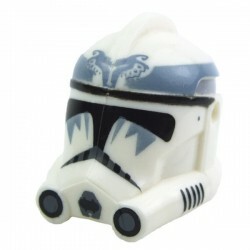 Clone Army Customs - Phase 2 Helmet There are 65 products. 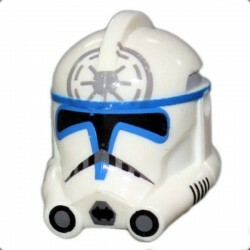 Custom Minifigure Accessories 100% Lego Compatible Star Wars helmets Clone Army Customs P2 Sun Visor (Black) Designed to specifically fit Clone Army Customs helmets (Phase 2 and Recon). 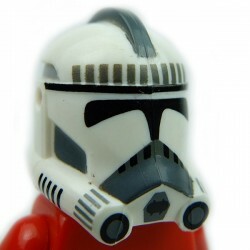 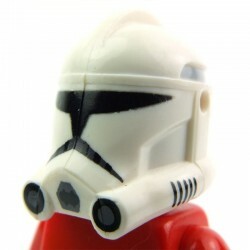 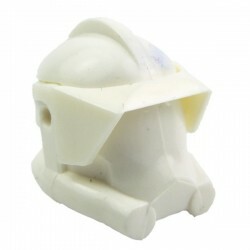 Custom Minifigure Accessories 100% Lego Compatible Star Wars helmets Clone Army Customs P2 Sun Visor (white) Designed to specifically fit Clone Army Customs helmets (Phase 2 and Recon).